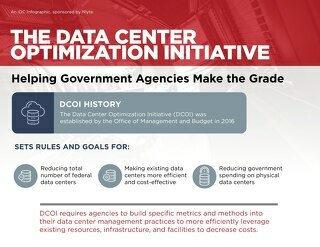 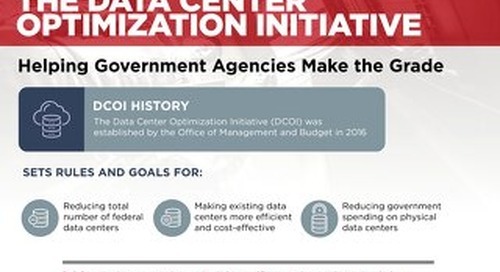 "Within a year, we have accomplished the onboarding of over 20 sites of varying sizes and complexity without increasing the core DCIM project team size. 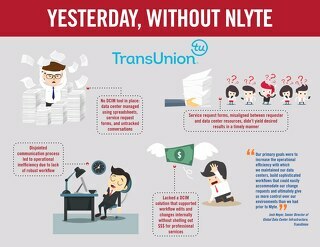 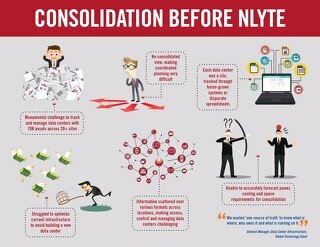 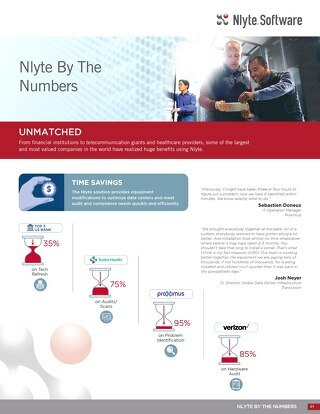 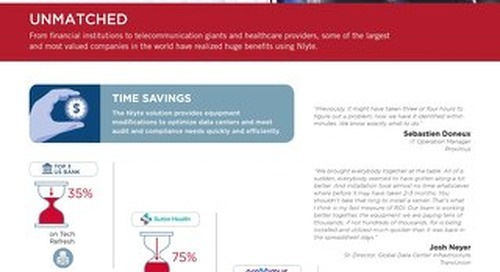 This would have been impossible without Nlyte’s solution and their guidance." 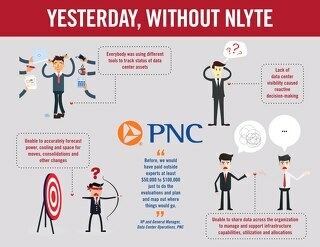 Savings that enabled the CIO to reallocate IT budget from 70% operations/30% development to 40% operations/60% development at PNC Bank.